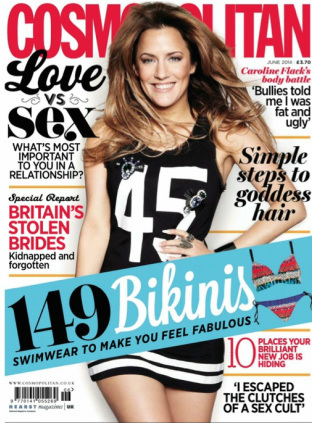 I'm so excited and honored to have been featured in the June 2014 issue of Cosmopolitan UK! Being able to encourage people from all of the world to transfer over to a healthier lifestyle has made me the happiest of happy souls! I appreciate all of my followers and visitors, I can't do this without you!